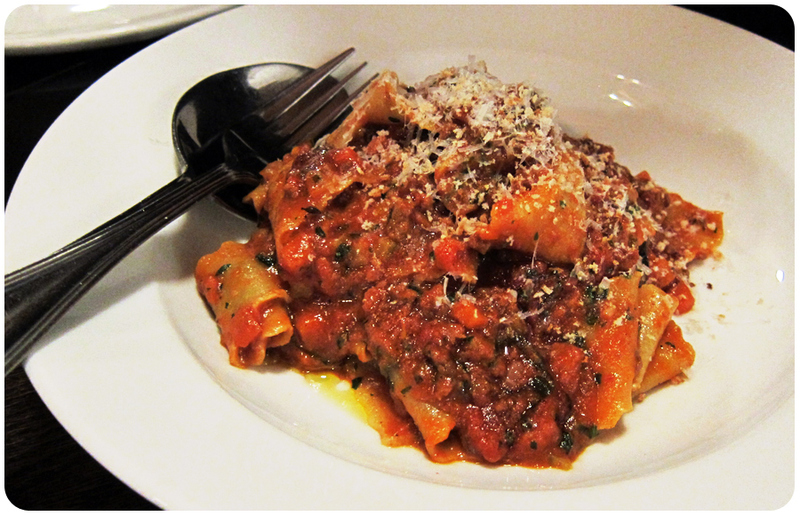 CloverEats: Restaurant Week – pork belly at Ann Arbor’s Mani Osteria & Bar | Clover Eats! 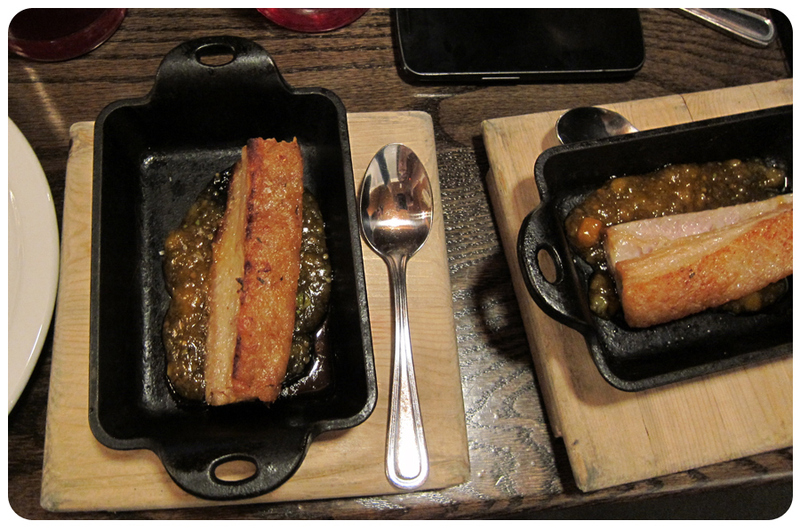 Mani served up just the right amount of pork belly, with the most perfect marmalade-like sauce. 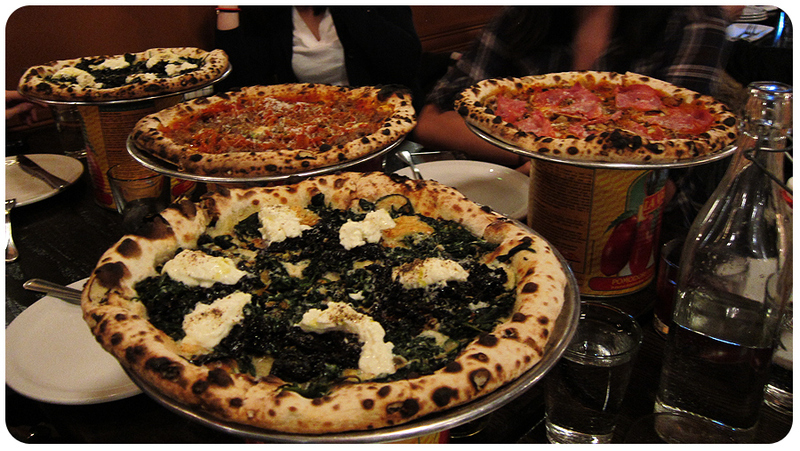 As always, the pizza was wonderful. 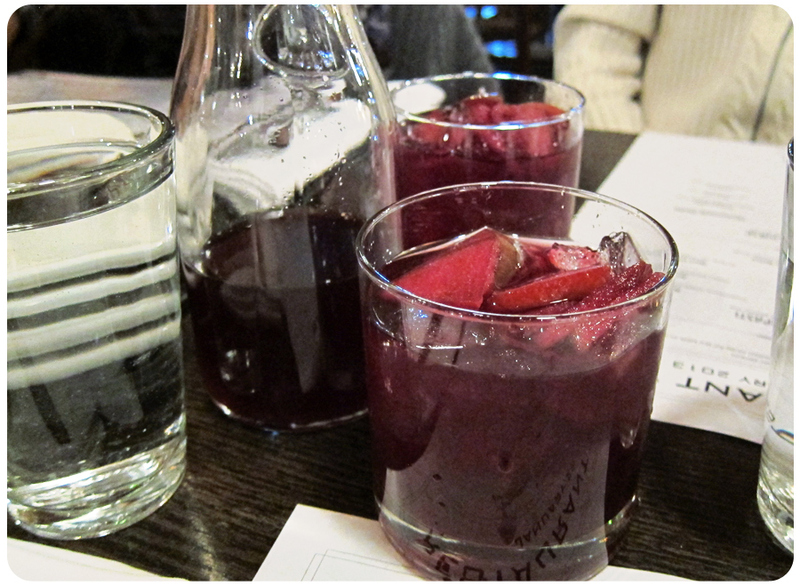 We also tried the sangria for the first time, and it was excellent. I love how Restaurant Week menus always have so many courses on them; otherwise, I’d just get a pizza and miss out on all the fascinating appetizers! 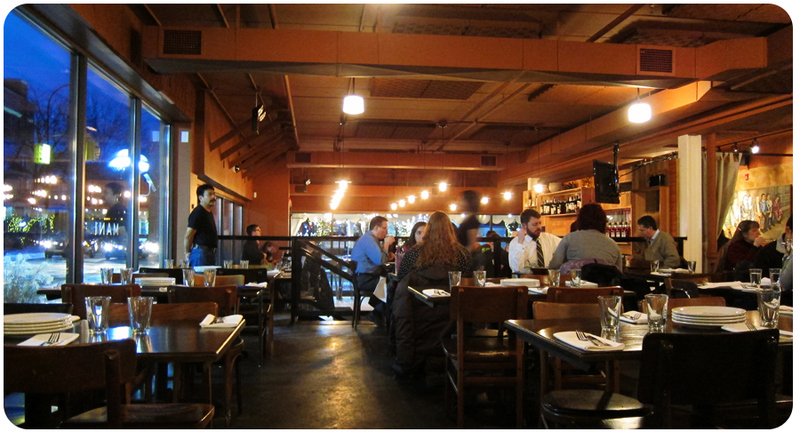 We also got to talk to our waiter about Isalita, the new restaurant next door with the same owners. He was kind enough to give us their menu, and now it’s definitely on my list of new restaurants to visit. That, and Vellum. 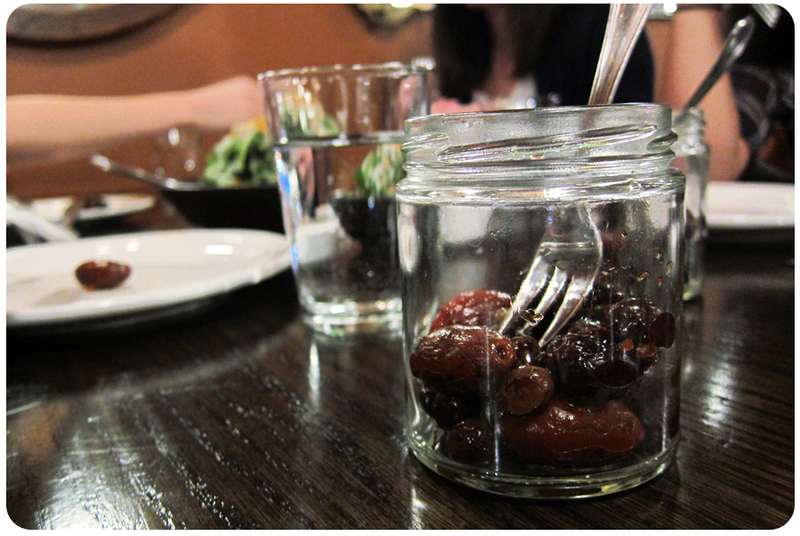 Going back to Mani – I am normally not a fan of olives, but the little jars were filled with quite a few types, and they were surprisingly tasty! Check them out on Yelp or at their official website, and thanks to Claudia for organizing this! We LOVE Mani. Just about everything on the menu is spot on. Finally tried Isalita – review in a about a week or so. Probably my new favorite restaurant in town. It can easily compete with the best Mexican places in Chicago.